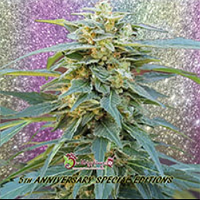 Chronic Feminised by the Feminised Seeds Company is a truly amazing strain that is guaranteed to make an impact! Bringing together the genetics of Chronic – a classic and timeless old favourite – and a mother imported from Canada and successfully bred in Spain in an elite breeding pool, Chronic Feminised is a true pedigree strain that will be an asset to any collection! 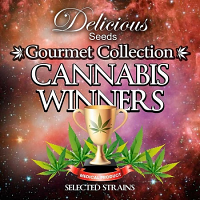 100% guaranteed and suitable for growing weed indoors and outdoors, these female seeds are ideal for experienced and first time cannabis growers alike. 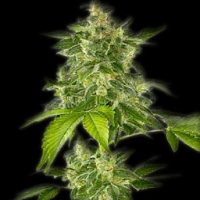 Buy cheap cannabis seeds online with Sensible Seeds!